When did you discover your love for photography? I always loved photography, always found it fascinating to capture moments, memories, connections between people and places. There is something special about looking back at an image and feeling as if you are right back into that moment. Its’s magic. You escape reality by going back to reality. That’s why I am so in love with it. 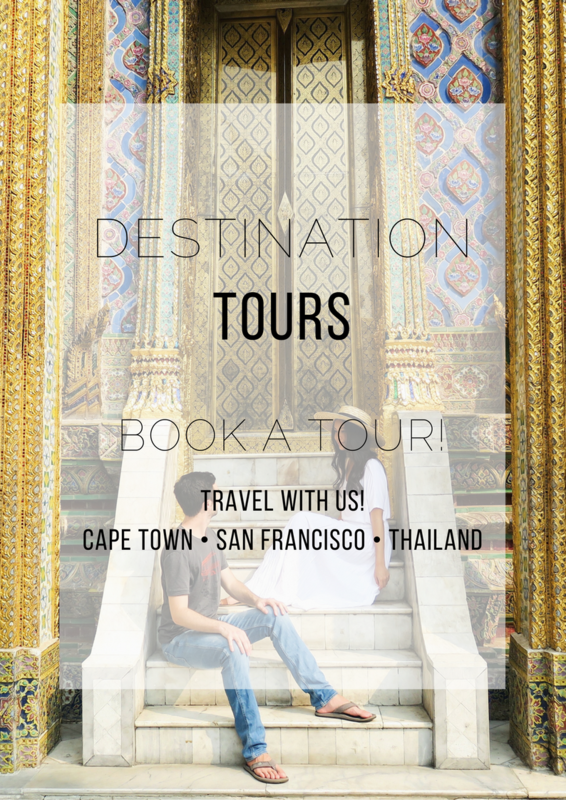 What do you look for when shooting a travel couple? When working with a couple, it’s important to me to listen. Listen to their story, their connection, their love. Every couple is beautiful in many beautiful different ways and to be able to witness and capture their energy and their love for each other is such a blessing to me. It’s natural reactions that I look for; whether you are laughing, sharing an intimate moment, talking, walking or kissing…I want it to be you, the way you do it. I love to be able to get the most in the moment reactions out of my couples because I love to capture raw emotions, raw moments, raw everything. 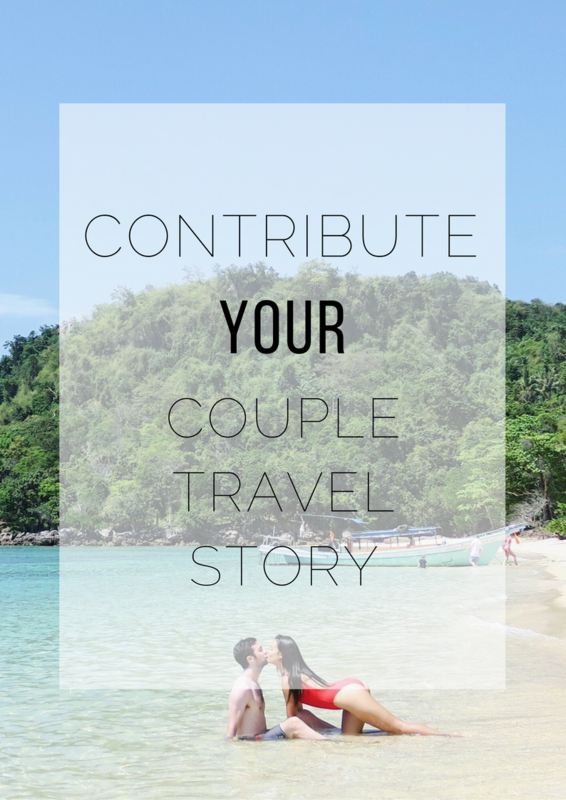 Explain your personal style of travel couple photography. My style is very natural and relaxed. I don’t like using the word posing but I rather direct. Directing is fun because it allows for movement, it allows things to flow naturally…and I love all of this in my images. This quote by David Alan Harvey is perfect “Don’t shoot what it looks like, shoot what it feels like”. That’s my goal, every time. What do you enjoy the most about couple photography? To listen to someone’s story and be able to capture it and translate it into images for them. I love the interaction, connection with people. I get inspired by so many people in so many ways. Humans are beautiful and I want to capture that beauty the way I feel it in my heart. What do you enjoy the least about couple photography? What is your dream photography destination and why? Oh so many places! I would love to shoot in the desert! That’s my dream. The colours, the light, the sand…everything! I would love to shoot in Santorini again, I cannot wait to be back! Also Italy! I am Italian myself and was in Venice in September and loved it! I love shooting in new places! It is so inspiring and exciting! 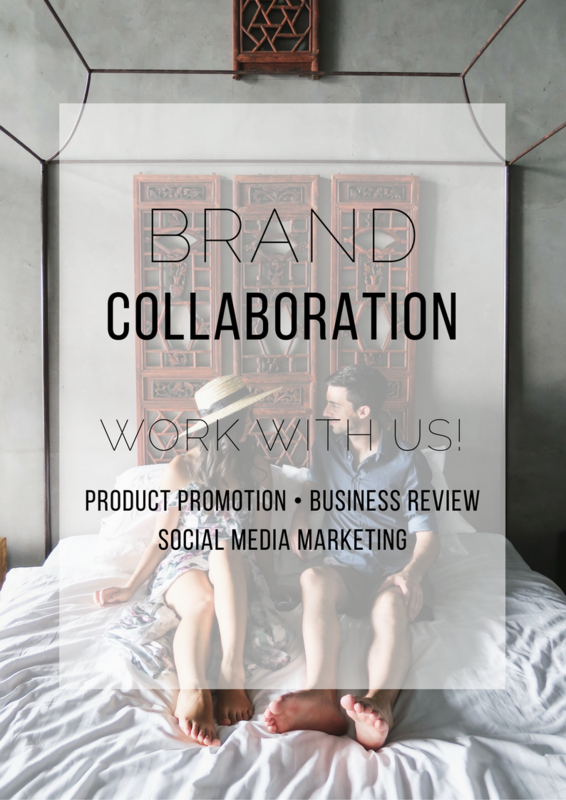 Our aim is to inspire couples to travel more and redefine the term “relationship goals”. 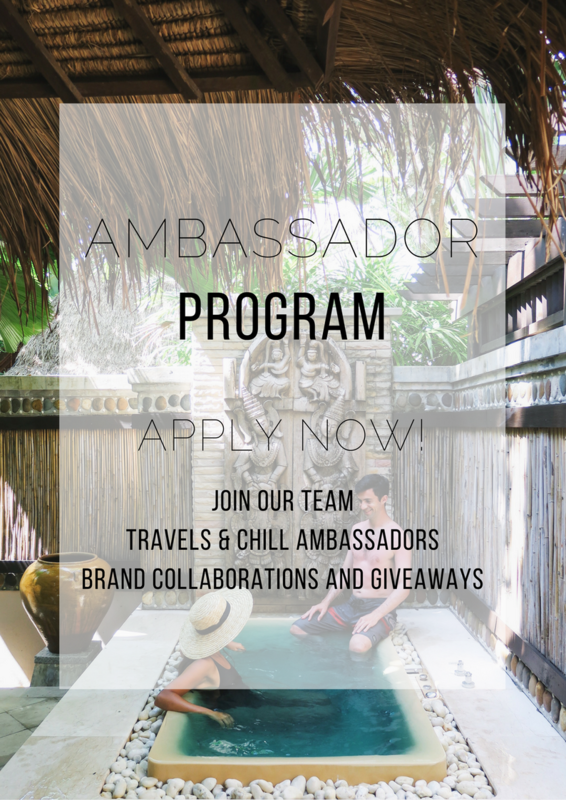 We believe that by traveling the world relationships grow more intimate, deeper, and adventurous. 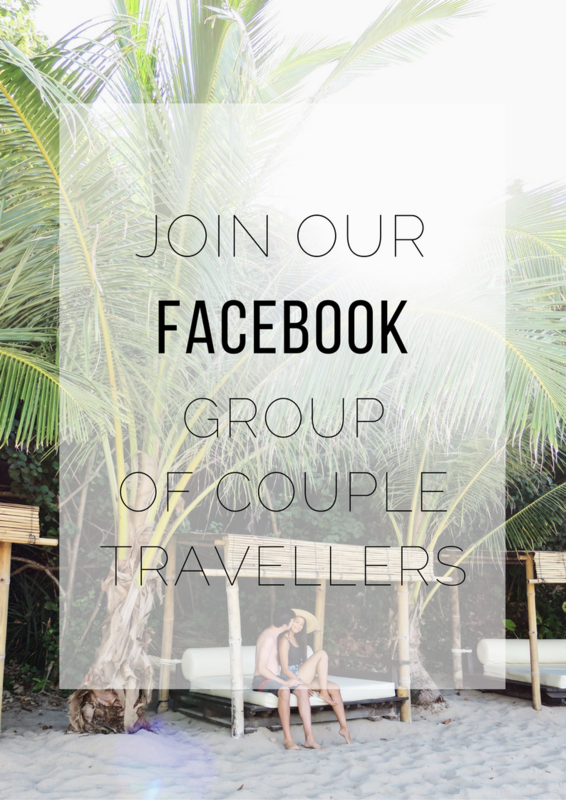 Join our couples travel community! 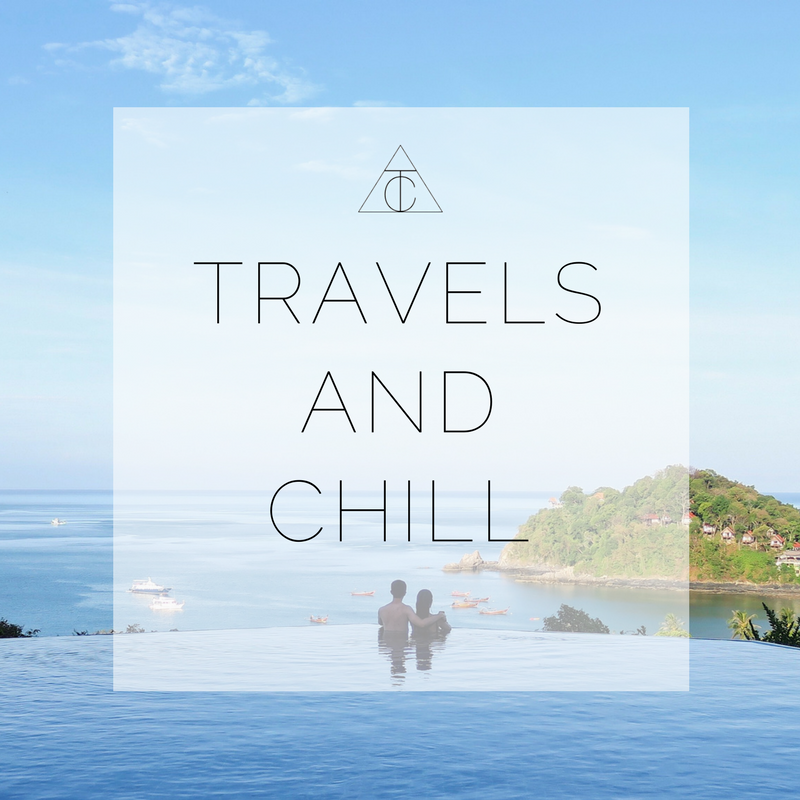 Enter your email to subscribe to new Travels and Chill Posts!